I don’t know about you but I’m ready to get back to business. Writing business that is. Summer is a time to try new things with writing. For me, I used this summer to not write. It was a definite new experience. So I did some reading and tried some new writing exercises. Now the goal is to get myself back into writing gear. 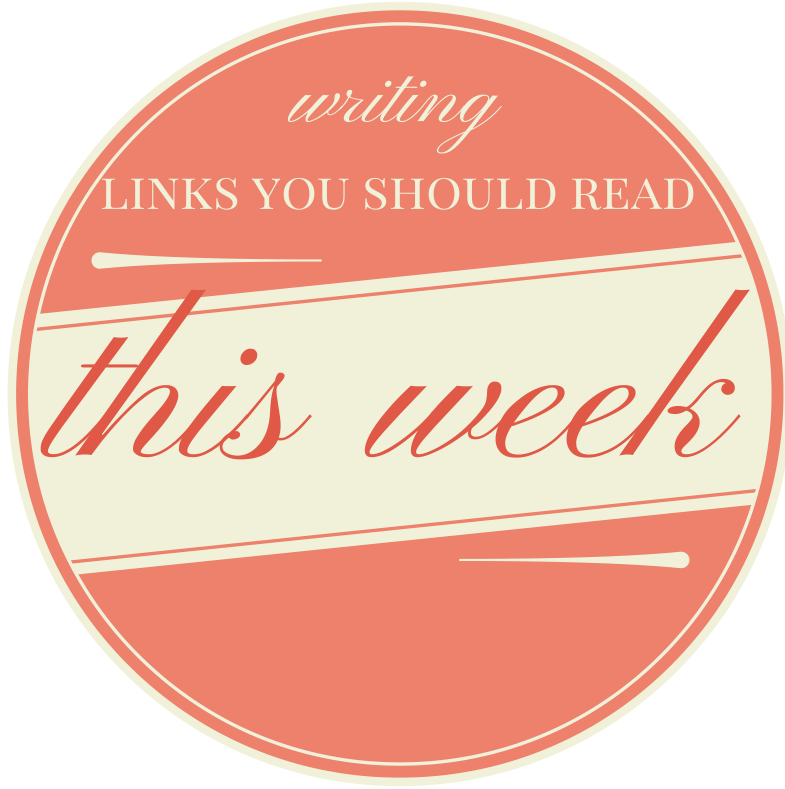 Here’s some links that I’m reading that will hopefully get me back to writing. Hope it does the same for you. Need more than five links? I usually tweet them out, or share them on Google+. I also like putting them in my Flipboard Magazine. Check those often for more. So this procrastination I’m going through, it’s actually because of my mood. Really? Well, regardless, thanks for the enabling Atlantic Mag. Ever since grad school, I can’t read a book for pleasure and that’s a good thing. The best way to learn to be a better writer is to read AND write. Here’s come ways to get your reading on like a true writer. Writing and failure. It’s like peas and carrots. The New York Times reminded me of that. Not sure if that was a good thing, in retrospect. I loved this piece on Joanna Penn’s site on editing tips from editor. One of the better pieces about editing I’ve seen in awhile. So how’s your writing going? Previous postDo you need a writing coach? Yes you do.